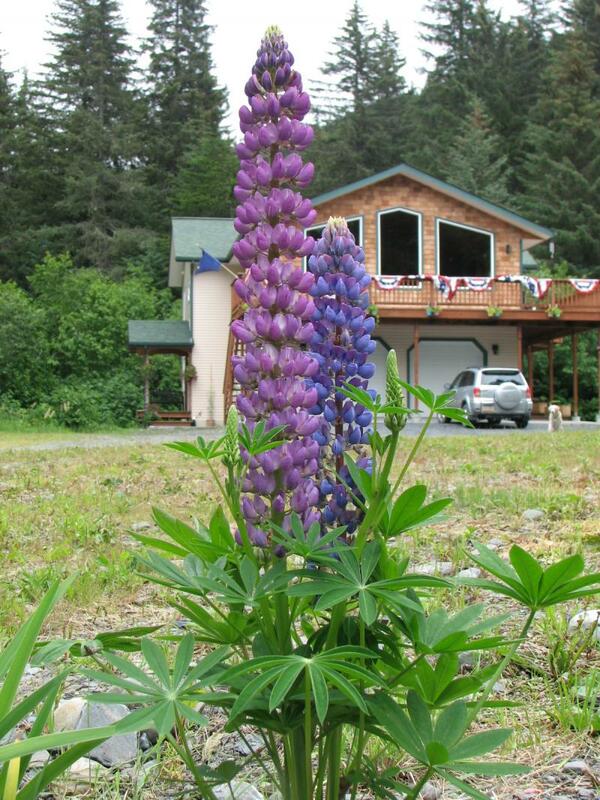 Alaska Glacier Creek Lodge is a pleasant blend of refinement and great Alaskan hospitality. 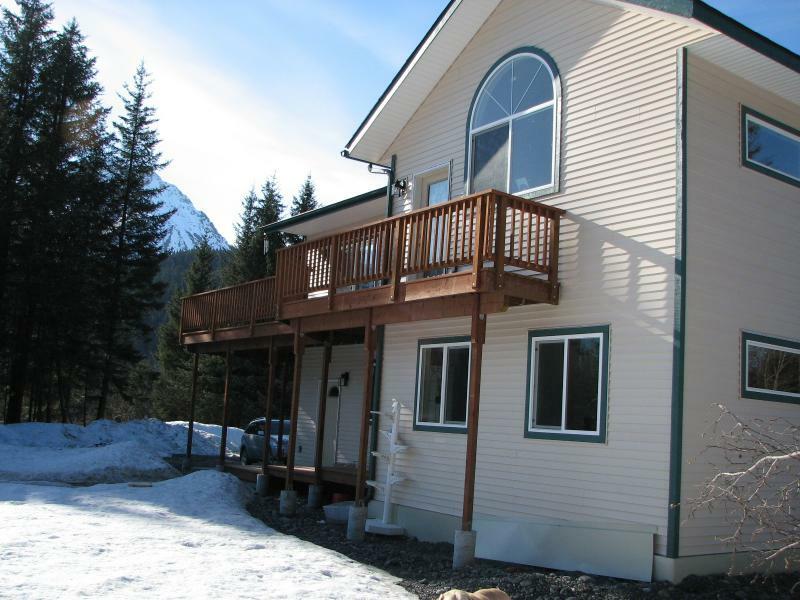 It is situated outside of Seward in a beautiful setting of tall trees and great mountain views. Experience the peace and quiet that Alaska offers. ﻿ Glacier Creek Lodging is an extremely clean, quiet, smoke-free property (No smoking in the house, B & B rooms or on the outside property)﻿. The common area, kitchen and dining room are located on the second floor. Room #3 is also located on the second floor. There is also a great deck off the 2nd floor. Rooms #1 and #2 (located on the first floor) are available for one night reservations. Glacier Creek also has a 2 night minium for room #3. Glacier Creek has three suites (each with a private bath) available for you to choose from for the 2019 summer season. Room #1 has two single twin beds. This room is like a very small bedroom. No extra space for a 3rd person or 3rd bed ($115.00 per night including tax). Room #2 has a queen bed, small sitting area, refrigerator and private entrance ($130.00 per night including tax). Room #3 has a king bed, sitting area, refrigerator, private entrance, and is on the 2nd floor ($155.00 per night including tax). If you choose to rent all three rooms, your price will be $350.00 per night. This price includes all taxes and fees. If you have any questions about Kenai Fjord tours, please feel free to contact me. I maybe able to get you a discount. Glacier Creek Lodging does not ask for any payment until you arrive at the lodge. If someone contacts you to send money for your stay, please contact Jan. The only time money will be sent before your stay is if you want to prepay. For the 2018-2019 winter season rooms #1 and #3 are available. Also breakfast in not available during the winter season. You can bring your own food to cook in the kitchen. Room #1 is $95.00 per night including tax. Room #3 is $145.00 per night including tax. Room #3 has a two night minimum. All the rooms have their own private bathroom. The rooms are very modern, have their own TVs, refrigerator and wifi throughout the house. A self serve continental breakfast is available on the second floor whenever you want every morning. If you have food allergies, gluten free or anything else; please let me know before your arrival. Please read all the information on the "About Us" page. If you want to cook meals that is an option, just check with Jan. 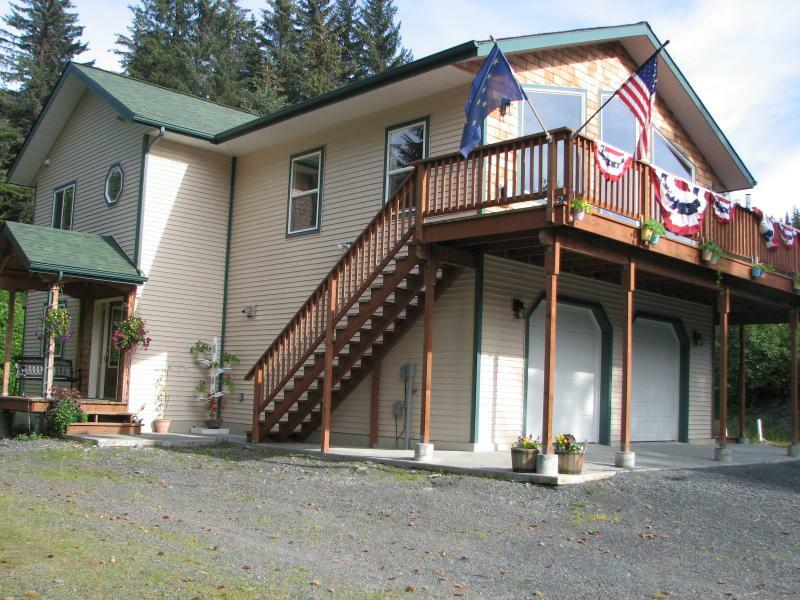 The accommodations may be quite new in Seward, but Jan, the owner, has over 33 years of Alaskan experiences. Contact her if you would like some help in planning your Alaskan adventure. She maybe able to set up some of your tours while staying in Seward for a 10% discount plus, she would love to share her knowledge of Alaska and her home with you. Jan, is a retired teacher with a lot of knowledge of the Seward area. 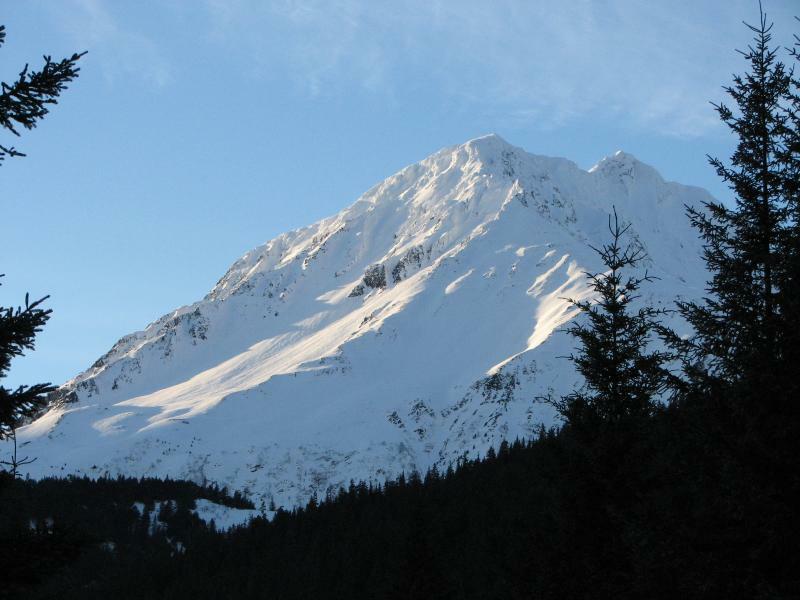 She can give you some great places to visit while you are visiting the Seward area. Seward has some amazing unlisted places to visit during your stay, just make sure you ask her. Remember no smoking on this property. Email or texting is the best way to contact and make reservations.